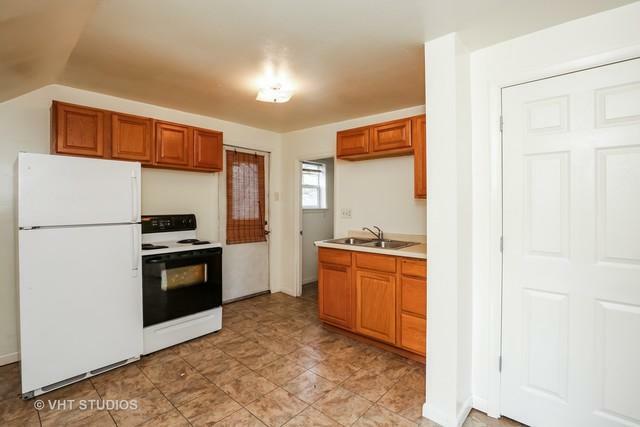 Well maintained 2 unit in established neighborhood. 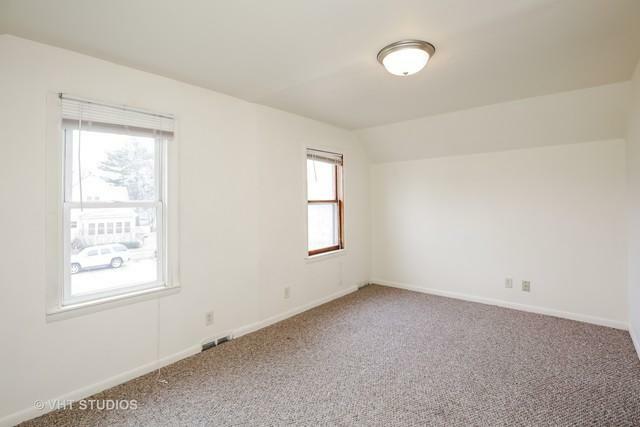 Downstairs unit is 2 bedrooms, 1 bath with basement access. Upstairs has separate, private entrance. 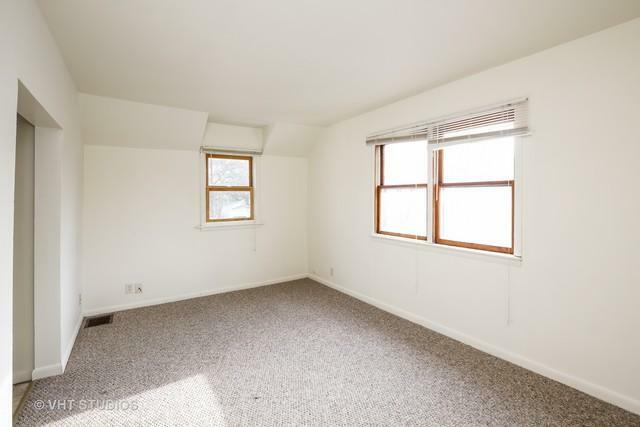 Upstairs is one bedroom, 1 bath. Downstairs is currently rented. 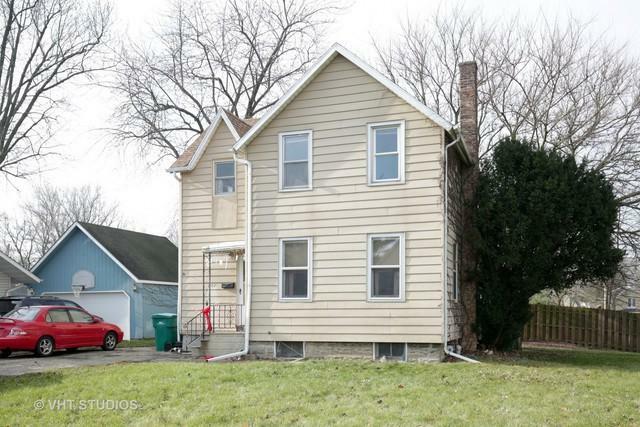 Owner is in the process of renting upstairs unit. Property was upgraded to 200 amp circuit breakers in 2006. Each unit has separate water meters.